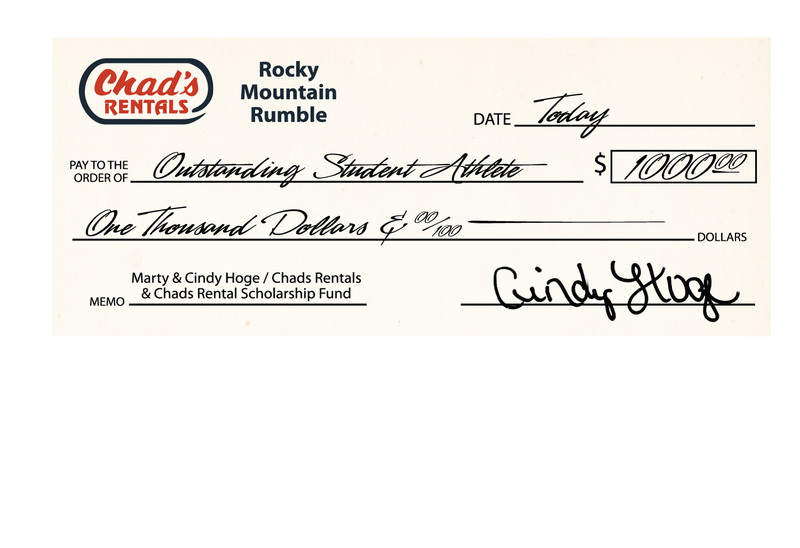 Welcome to The Rocky Mountain Rumble Website!!! Please join us Friday, September 10th, 2010 at The Booth Barn in Pocatello from 6-10pm. 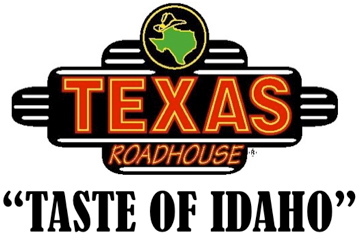 We will have a DJ, Free Texas Roadhouse, potato bar, beer, drinks, and Idaho will show you a good time! Click Here to watch live broadcast of all the games!!!!! One player from each game will be chosen as the Game MVP. This player will also be recognized at mid-field with a plaque immediately following the team award. In addition, this player will also receive a $1,000 scholarship to the college or university of his choice. 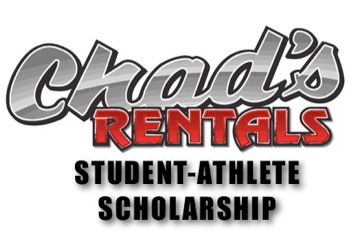 This scholarship is being provided by Marty and Cindy Hoge, owners of Chad’s Rentals. The scholarship must be redeemed before the Fall of 2013 (only juniors and seniors are eligible).